I was fortunate to be approached to work with car builder Keith Charvonia on the build of a special Scion FR-S for the 2104 Scion Tuner Challenge which is shown at SEMA. 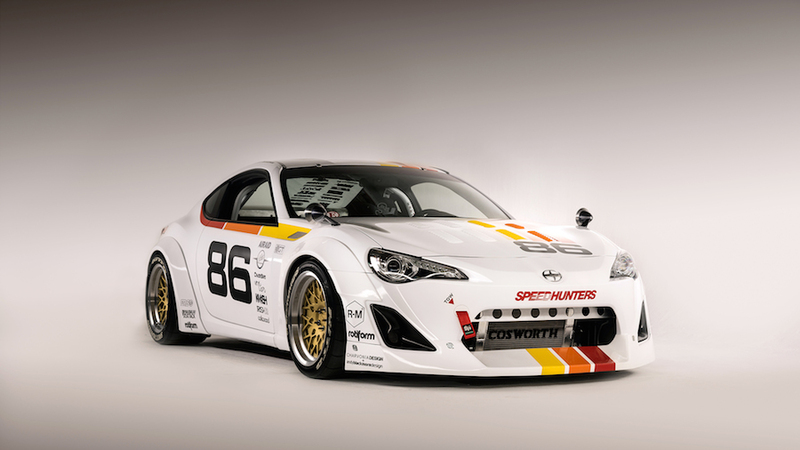 The Maximum Attack Scion FR-S by Speedhunters, has now been released to the public and a Fan Vote is now underway. We created a special track day racer inspired by the early days of my client, IMSA, and the introduction of Japanese manufactures to American racing including the legendary TRD Celica by Dan Gurney’s All American Racers. You can read more about the design process HERE. 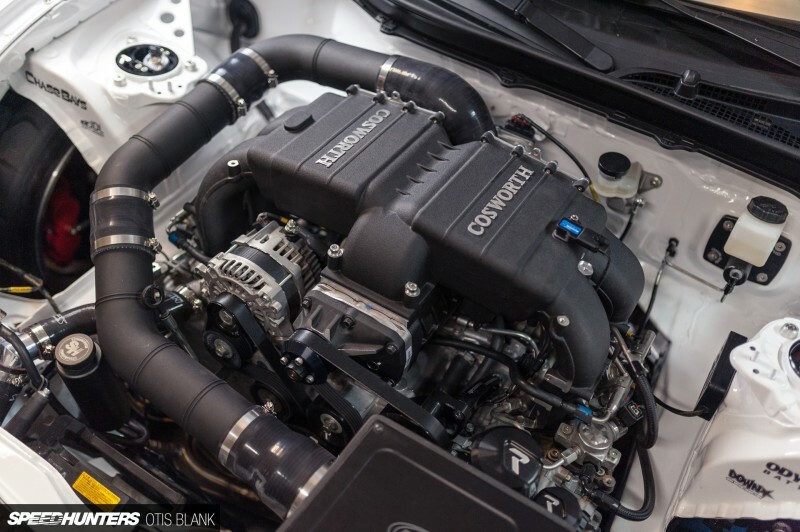 A Build post or two will also be published on Speedhunters in the near future. Full tech specs below. Thanks to all the partners on the build. Appreciate everyone’s help, spreading the news across social media etc. Massive thanks. 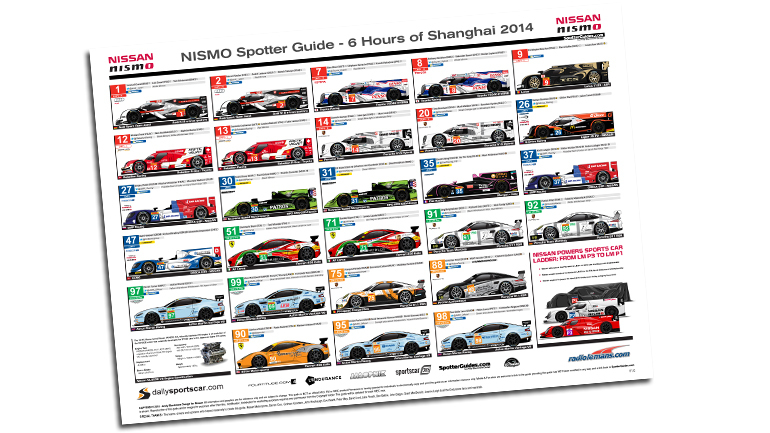 The Nissan NISMO Spotter Guide for the 6hrs of Shanhai is now available to download and features the extra ESM entries from the States. 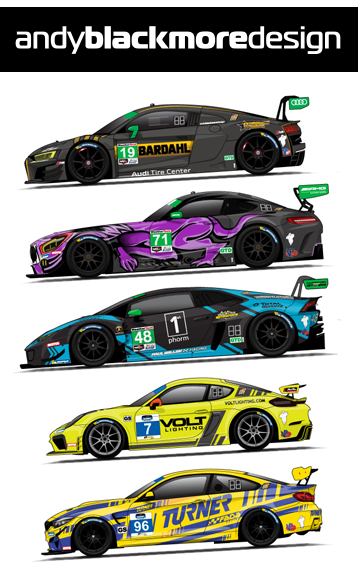 You can download the guide HERE on our dedicated WEC Page. 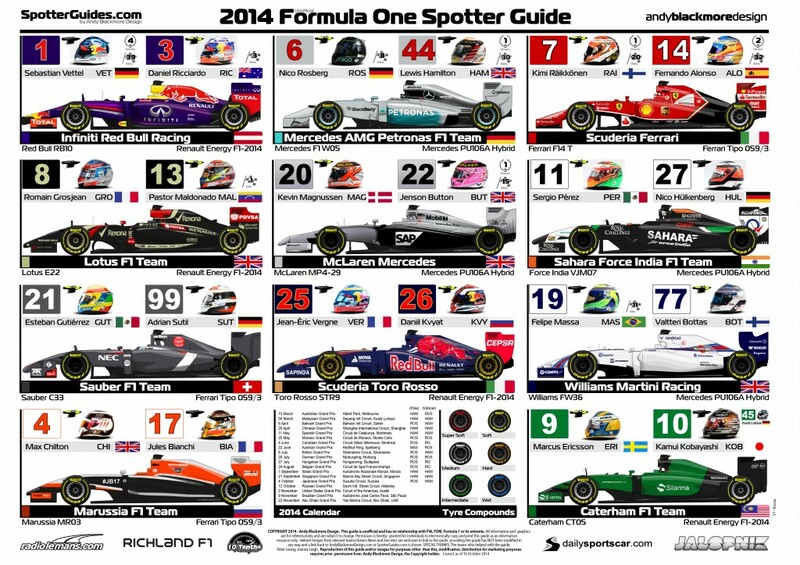 Formula One returns to the US this weekend and we have the perfect Spotter Guide for you. Although Marussia and Caterham have bailed out, we’ve left them in the guide as its a season long asset. Lets hope they return later in the season. You can download the Guide on our F1 Page. Finally, if you get a chance, please consider taking 10 seconds to vote on a special Scion Tuner Challenge Build I designed for Speedhunters and car builder Keith Charvonia. You can vote HERE and read more about the design on my sister site, Andy Blackmore Design.